Congratulations to the Hill Koalas who raised a RECORD BREAKING $17,716 and were named the 2018 Cool School Challenge Winner! The Hill Koalas were named the Cool School Challenge Winners for a fourth consecutive year! They were also named 2018's #1 overall fundraising team! 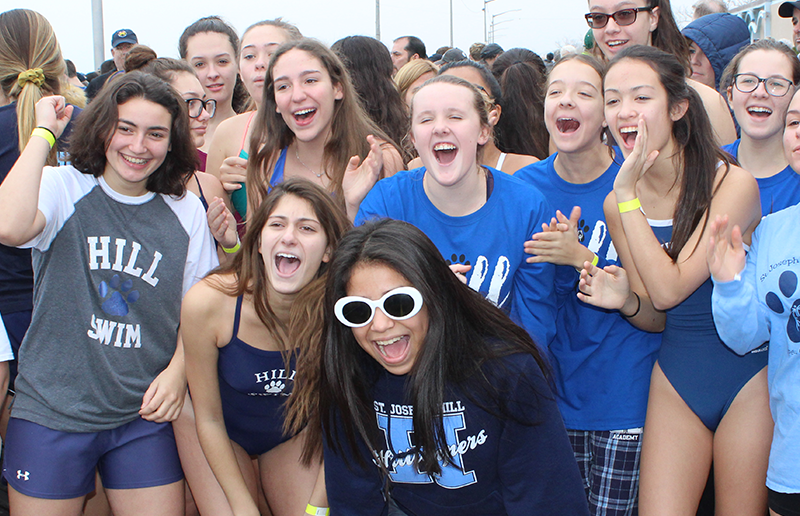 In total, $118,255 was raised to support local Special Olympic athletes during this year's Polar Plunge. The funds raised ensure that these athletes can continue to train and compete in over 22-Olympic style sports throughout the year. Thank you so much to all who participated and donated! 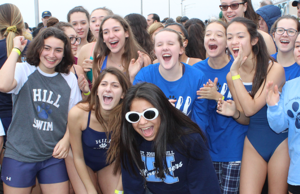 SAVE THE DATE FOR THE 2019 POLAR PLUNGE!